We match your student with the right tutor. No packages or set number of sessions. Our professional staff helps college students improve their abilities in academic subjects, including mathematics, the sciences and foreign languages, from undergraduate to grad school levels. 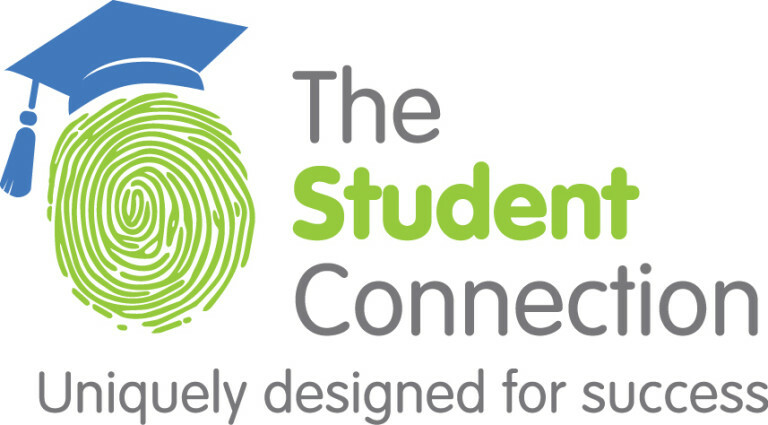 The Student Connection also helps prepare students for college entrance exams, such as the ACT and SAT, as well as for post-graduate exams for medical school and law school. College students home for the summer will find professional tutoring and guidance, without the pressures and distractions of campus life. We provide tutoring for summer studies, helping students prepare for coming classes, as well as refresher programs for students who have taken Advanced Placement and tested out of math, science and language classes. We also help students develop good study habits critical for keeping pace with the heavier course load in college, such as speed reading, test preparation, note taking, essay writing skills, and study review. Our college advisors are qualified to provide guidance to those interested in finding the “right school” and provide the know-how needed to help students get there and succeed. Providing information and resources essential for students and parents, our advisors will spell out exactly what each student and parent needs to know and questions they need to ask before they send in applications, as well as what they need to know after they are accepted.